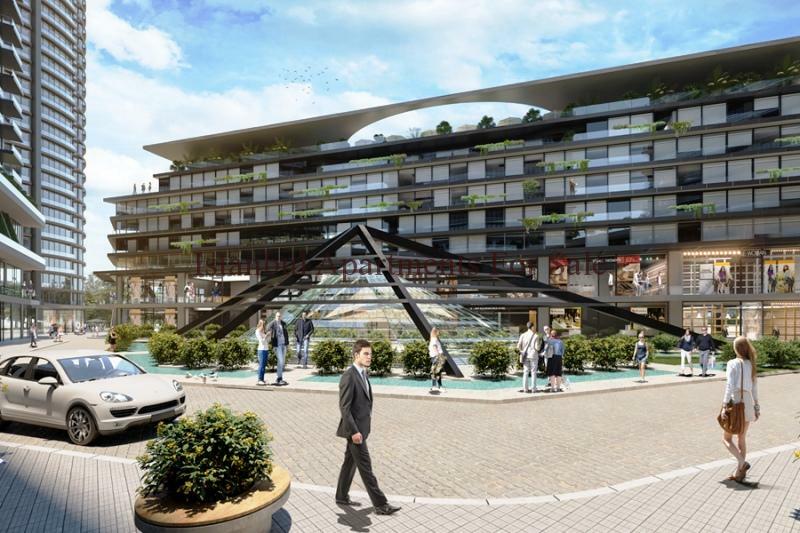 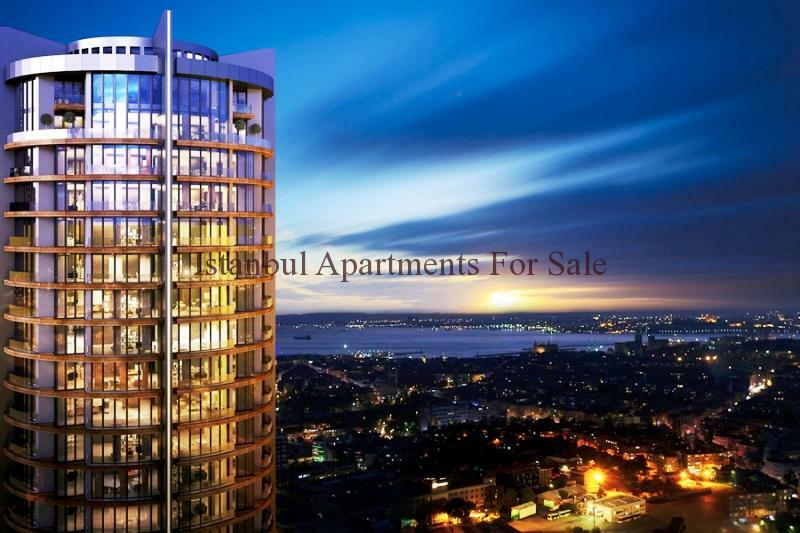 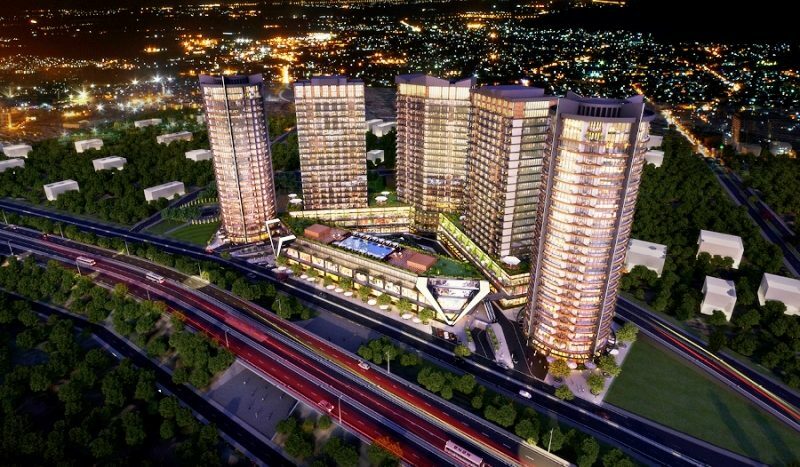 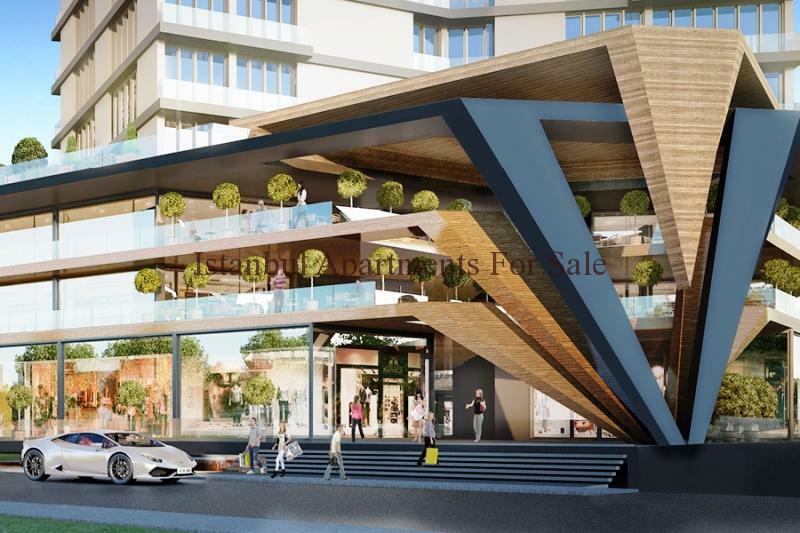 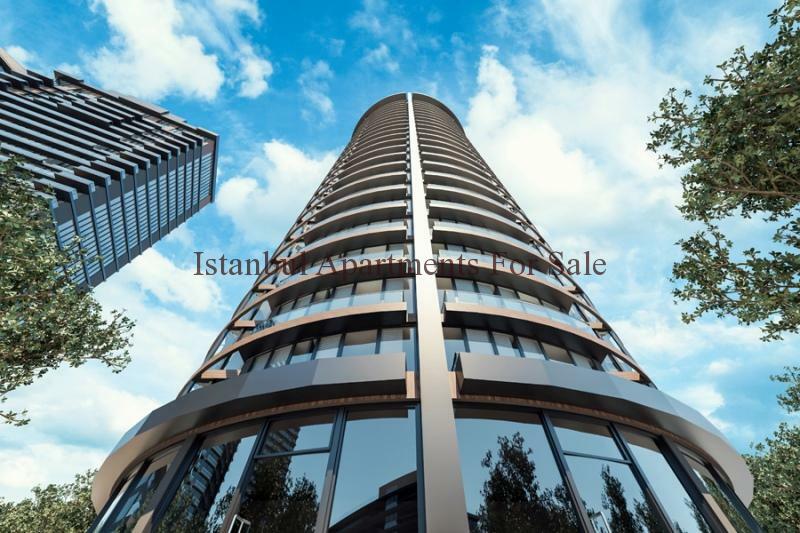 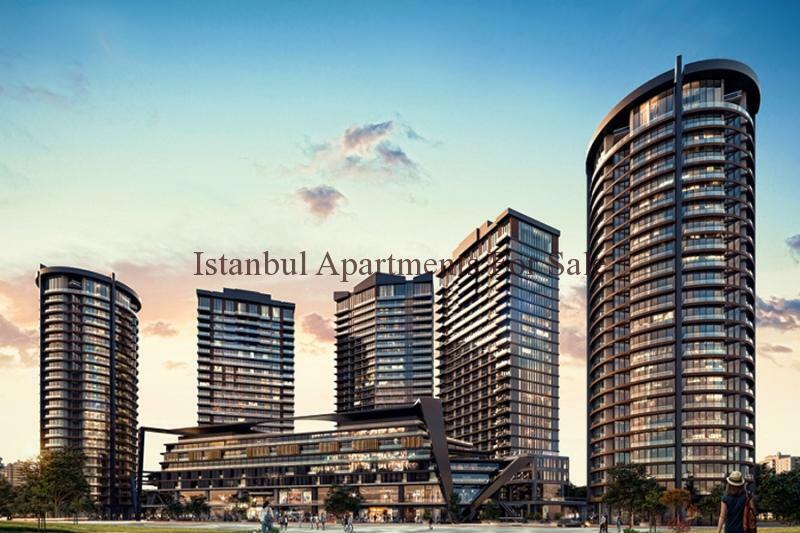 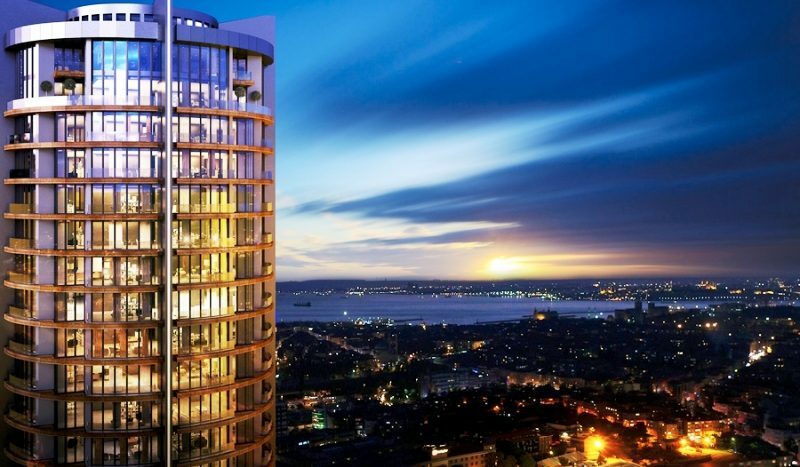 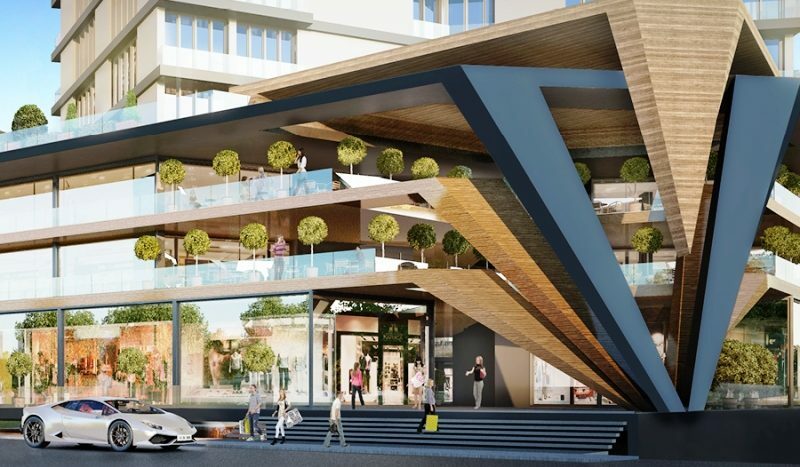 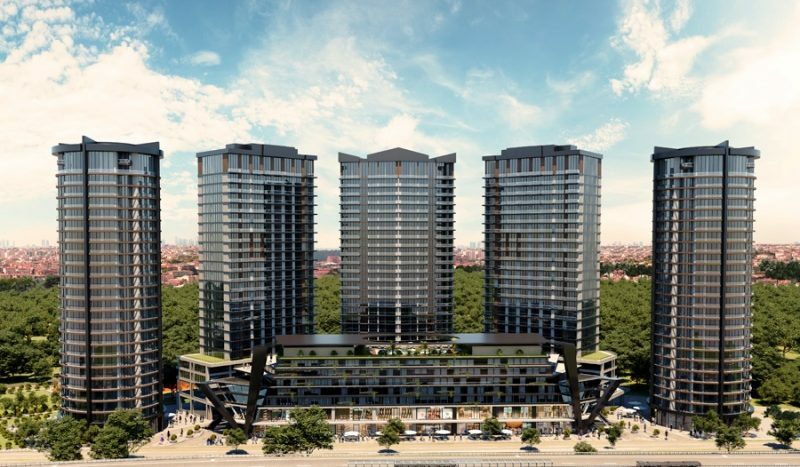 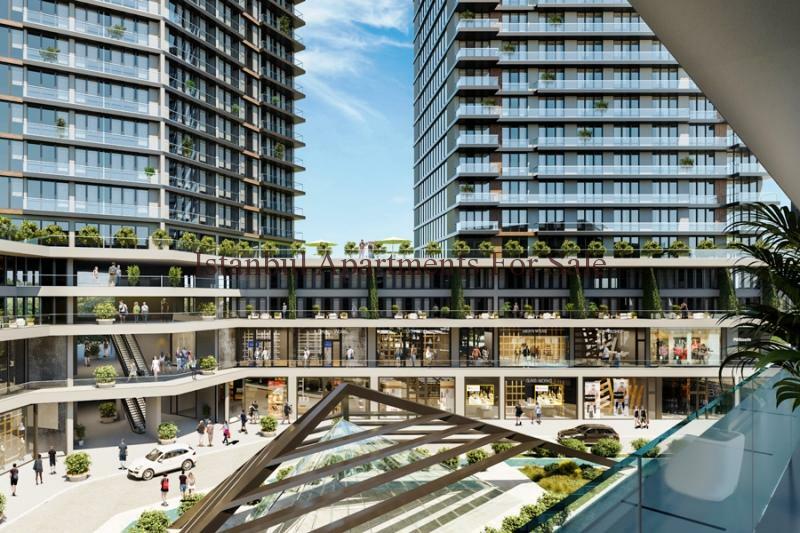 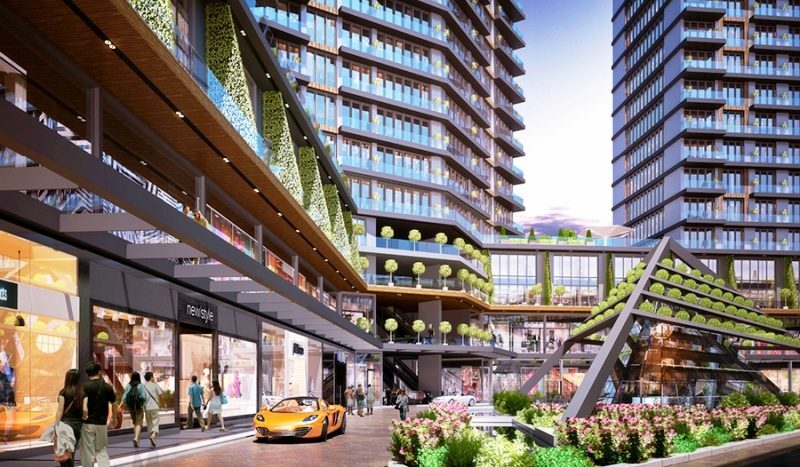 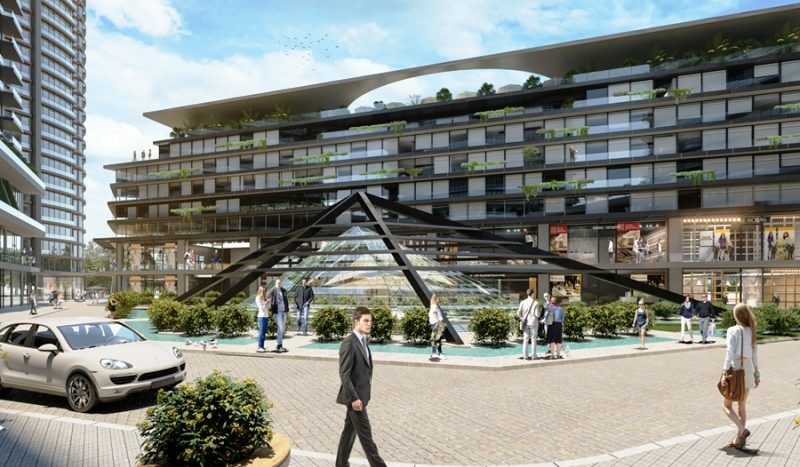 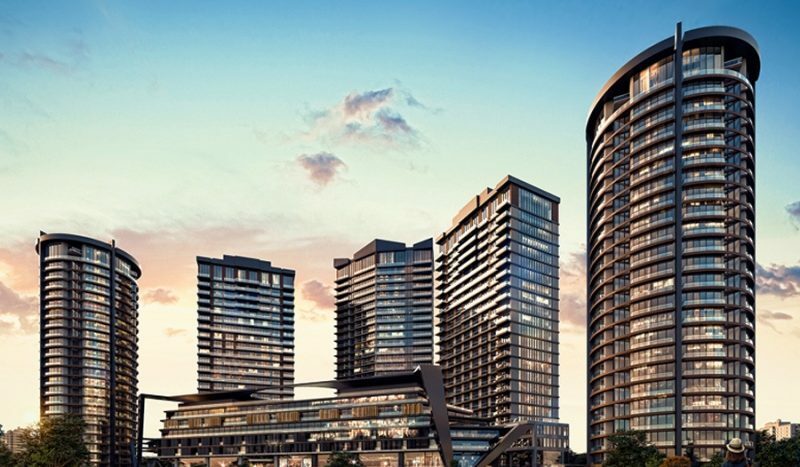 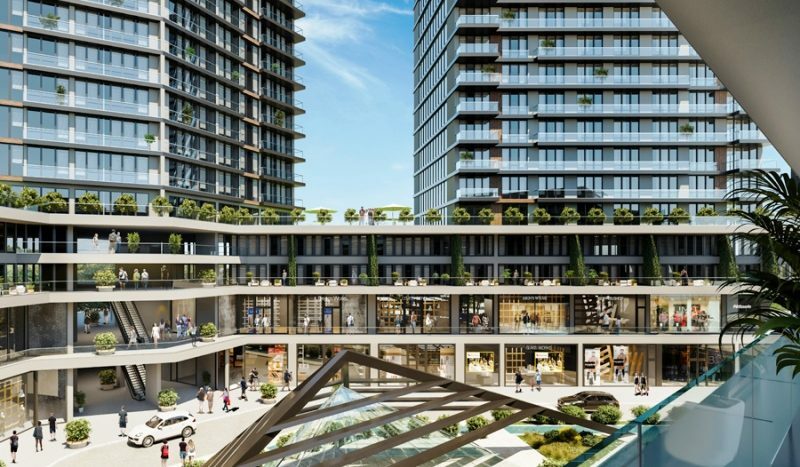 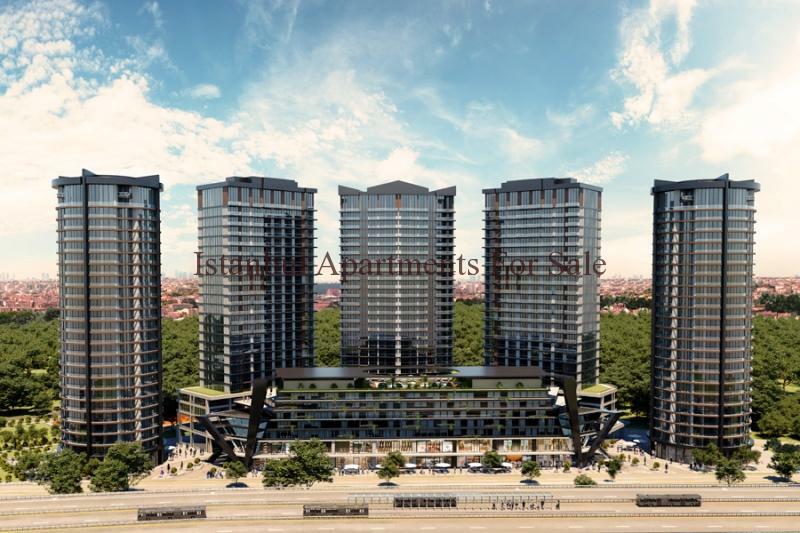 State of the art new residence project is located in Kadikoy on the Asian side of Istanbul . 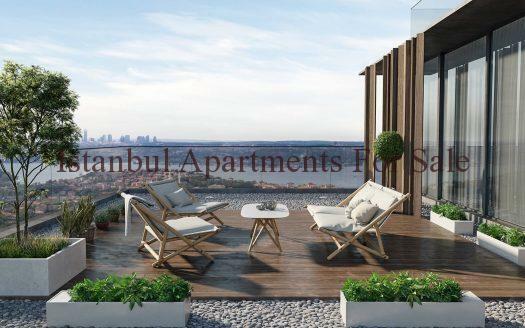 The contempory new development provides you with luxury living accommodation amazing views and many on site facilities at your door step . 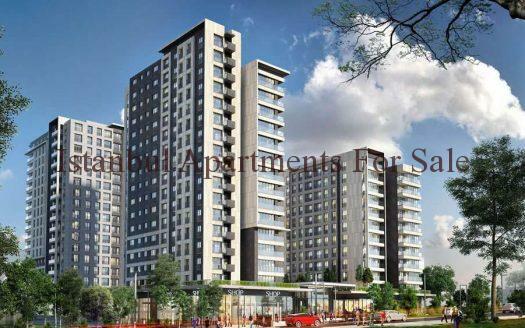 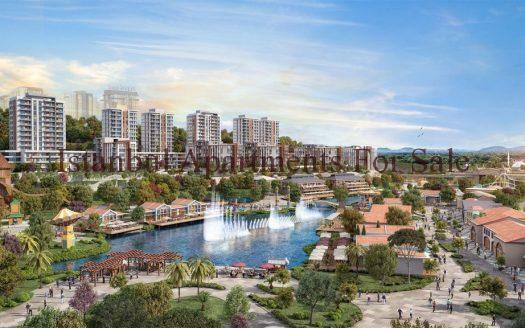 Investment project is underconstruction and completed in March 2019 with easy payment plan . 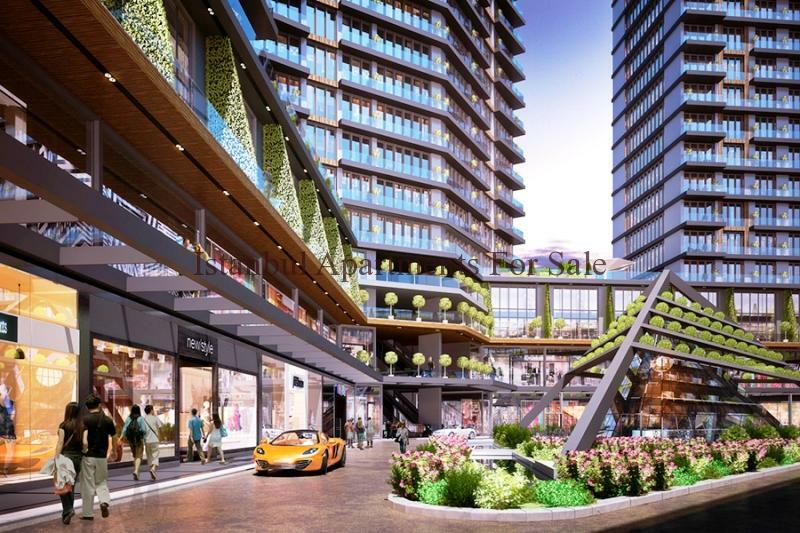 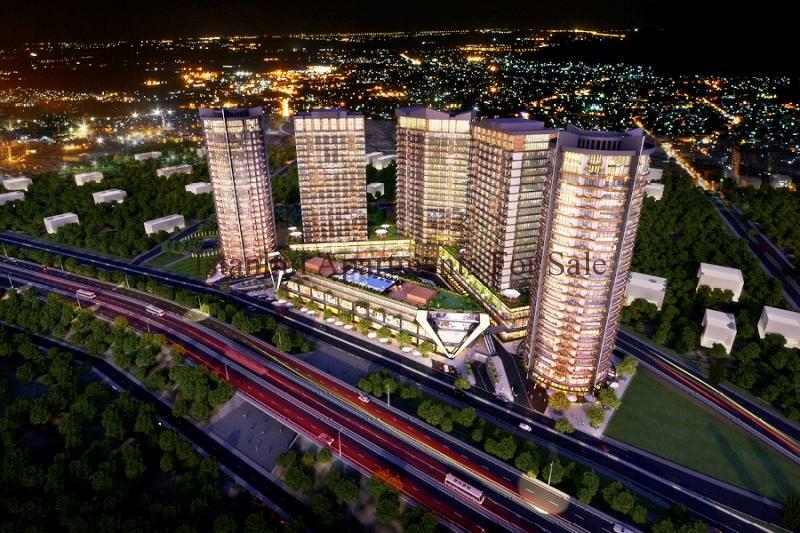 A total of 1100 apartments plus 61 shops divided into 5 Blocks . 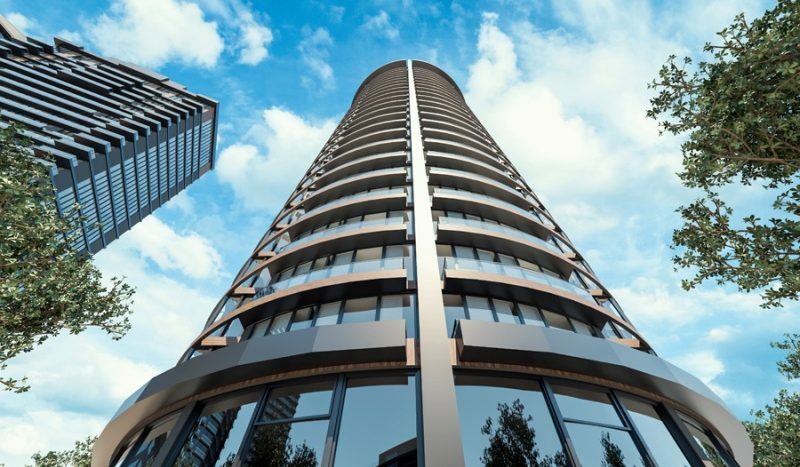 A choice of 1 bedroom , 2 bedroom and 3 bedroom stylish apartments each built to fine standards fully fitted kitchens , spacious living area and first class bathroom suites.